© Jesse Delgrosse. All rights reserved. 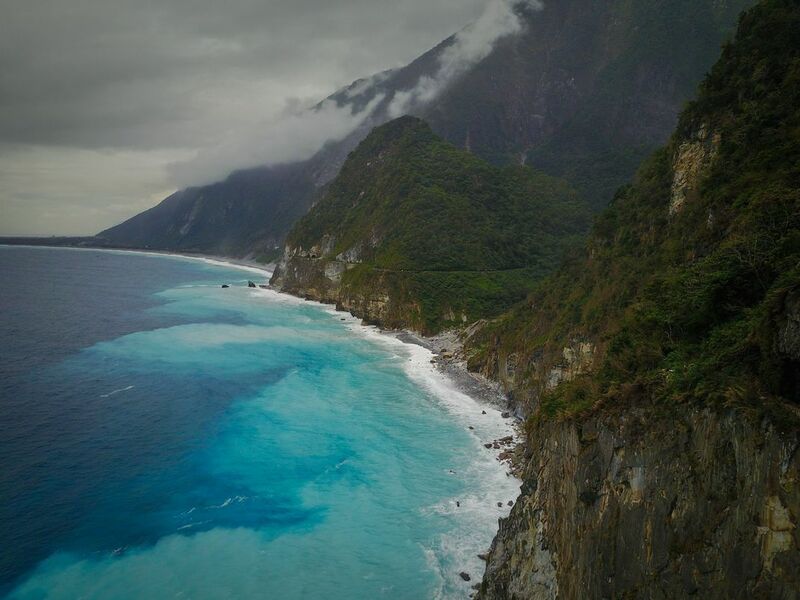 This photo was taken on the eastern coast of Taiwan in Takoro National Park. I was lucky enough to work a bit with Tourism Taiwan after the fact to promote this truly amazing country that is no longer being overshadowed by it's stereotypical manufacturing past. Date Uploaded: April 21, 2018, 2:56 p.m.